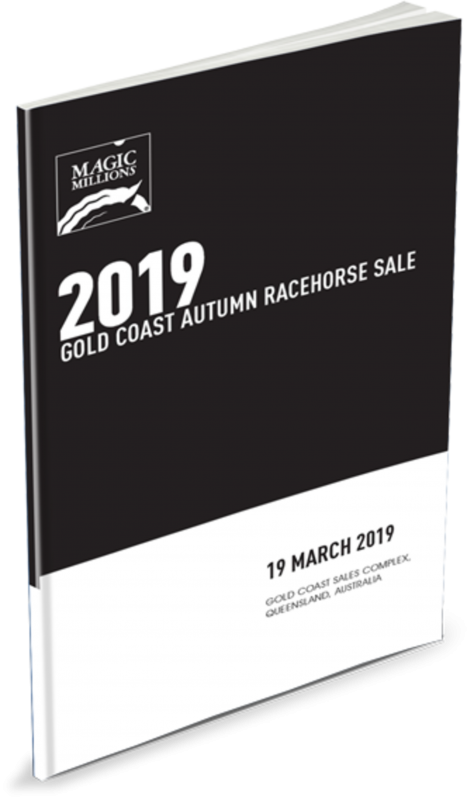 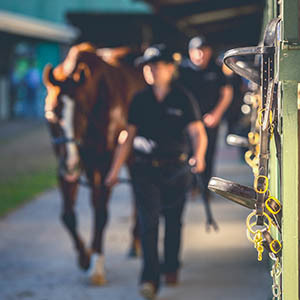 The PDF for the catalogue is now online and as usual the powerful Godolphin operation has supported the auction with a quality line up from group performers to unraced prospects. 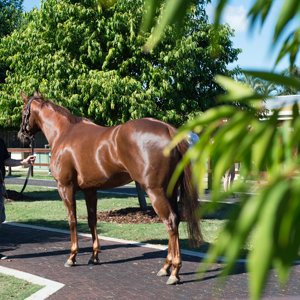 Among the Godolphin entries are proven stakes performers Marsupial and Tessera. 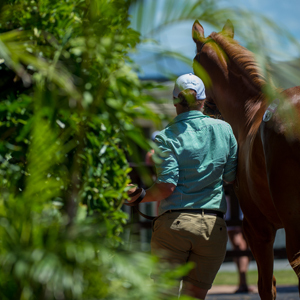 Also joining the catalogue are impressive drafts from Aquis Farms and Jadeskye Racing. 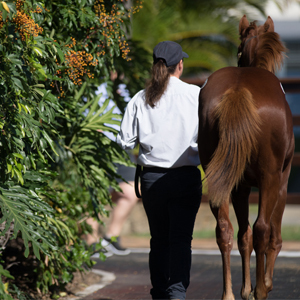 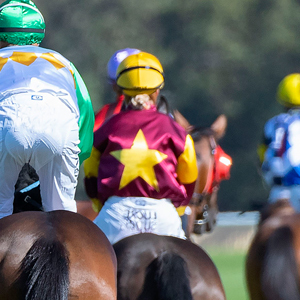 The Autumn Racehorse Sale will commence following the sale of the last yearling on Tuesday.